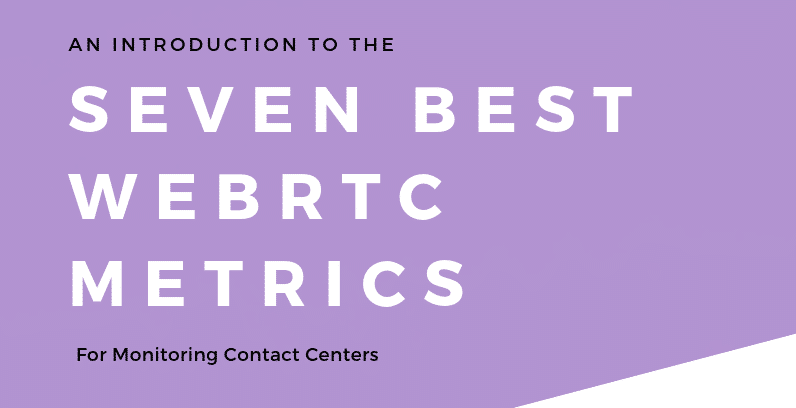 There are seven crucial metrics WebRTC-enabled contact centers should be monitoring to get the most out of their service. These metrics provide critical information that can make or break the conversations your agents have with your customers. Improve their customer experience by keeping track of these seven metrics.